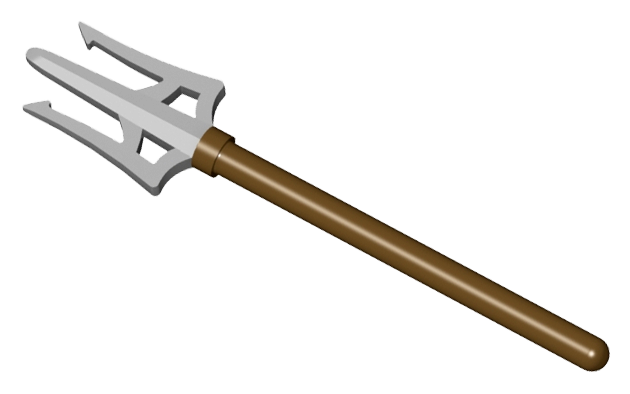 The Trident gets its name from the Latin three-teeth and was originally used by fishermen to skewer multiple fish at a time. 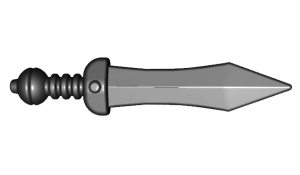 Not unlike many other hunting utensils the Trident naturally found combat use as a military weapon. 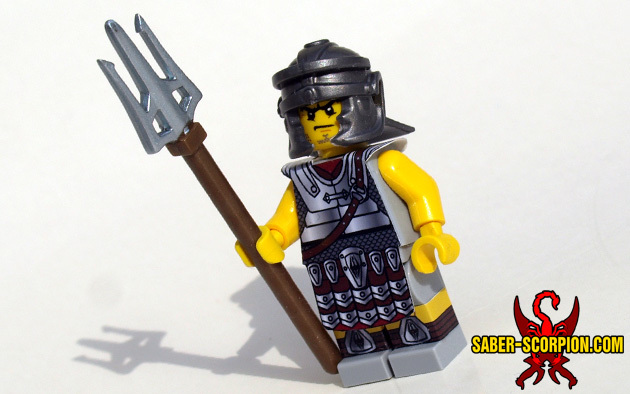 Hailed for its long reach and ability to trap other weapons between its prongs they were used fondly by Roman Gladiators to disarm opponents and deliver the final blow. Also great for mermaids, mermen, and Greek Atlanteans! 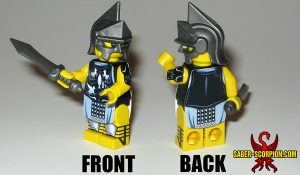 Trident fits most standard minifig hands.